Young players have specific needs that if taught properly can insure a greater appreciation of the game. 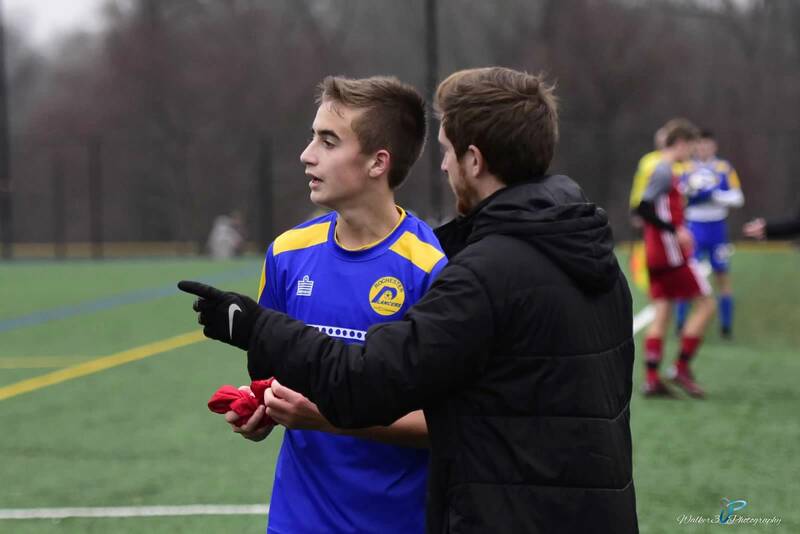 Rochester Lancers understands how important small group can impact the development of each player. Activities with this type of introduction will have a dramatic impact on their overall development. With our unique curriculum youth players will be exposed to the proper techniques such as shooting, dribbling, 1v1, passing & receiving and much more. 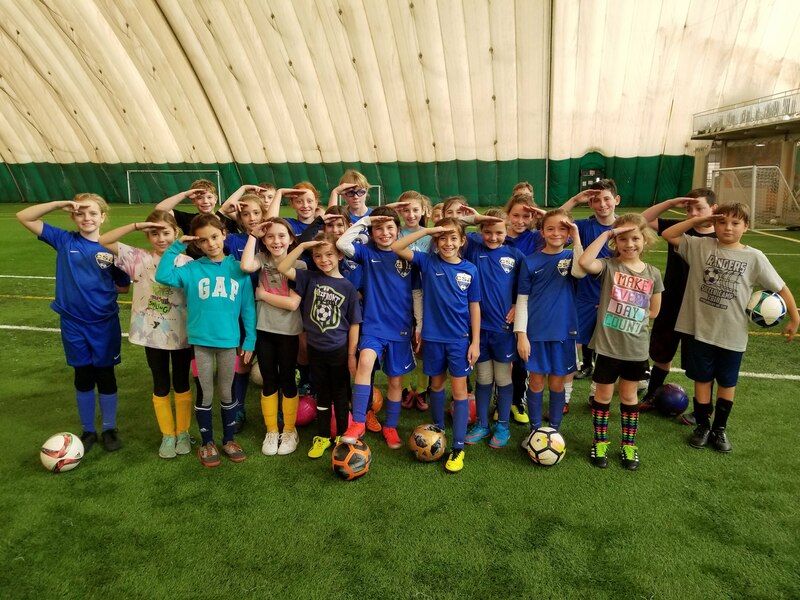 Rochester Lancers understands how important it is for each player to have fun and to build a strong relationship with their coaches.It is alsoimportant to make sure the environment is safe and positive to get the most out of each session. Each activity is designed to motivate your child to become their very best, putting forth their perfect effort. We look forward to building that relationship with your YOU! All camps include a t-shirt!